Bath Oils (Fully Dispersible Bath Oils). Jessica Galbreth Incense Sticks. Packaging is designed by Jessica Galbreth. Each hexagonal pack will contain 20 incense Sticks, with a burning time of approx 35 mins per incense stick. The price is for one pack. 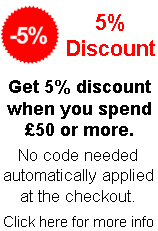 We offer a full refund if you are not delighted with any purchase from us. 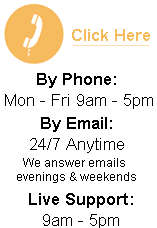 We ship most orders within 24 hours, but please allow up to 3 to 4 days for delivery. 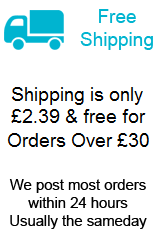 We make a low fixed standard charge for postage & packing of £2.89 per order. Our secure shop is fully approved by all of the U.K high-street banks. You can order in safety and confidence using the latest Official Industry-Standard encryption that protects sensitive card details.